2K Sports' ratings reveal is well underway as we enter day four of the publicity stunt to promote upcoming basketball video game NBA 2K16. Below are the latest in-game screenshots shared and posted by the players themselves on Twitter, Facebook and Instagram. 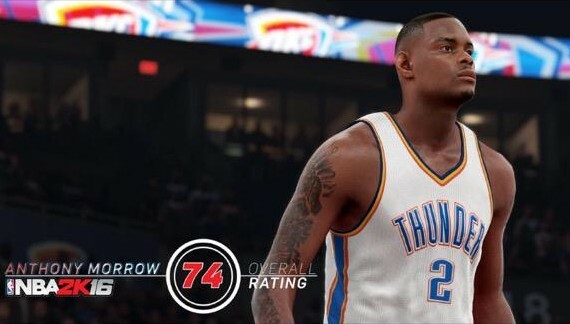 Oklahoma City Thunder shooting guard Anthony Morrow rated 74 overall. 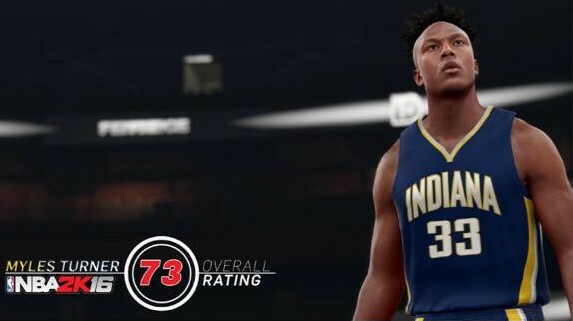 Indiana Pacers center Myles Turner rated 73 overall. 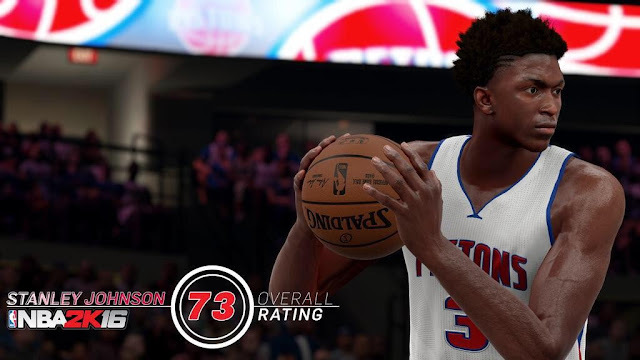 Detroit Pistons small forward Stanley Johnson rated 73 overall. Oklahoma City Thunder point guard Cameron Payne. Phoenix Suns shooting guard Devin Booker rated 72 overall. 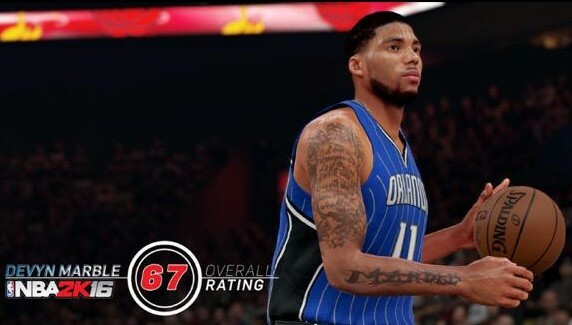 Orlando Magic swingman Devyn Marble rated 67 overall. 8/29/2015 - Click here to see the screenshots. 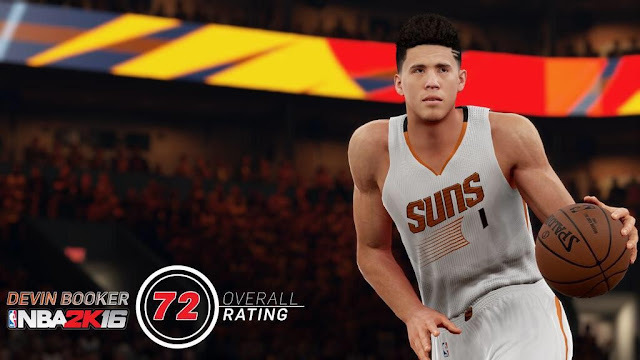 Check back for more player ratings as they come from 2K Sports leading up to the game's September 29 North America release date. The game will be available on PC, Xbox 360, Xbox One, PS3 and PS4. 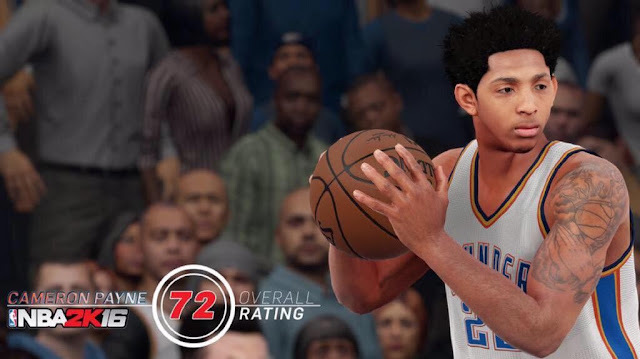 For more updates, screenshots and videos, check out our NBA 2K16 page.